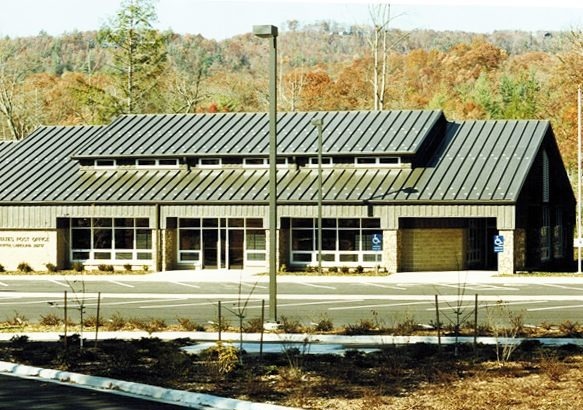 "Cooper Construction Company did excellent word on the Cashiers Post Office. They know the true meaning of quality and craftsmanship. The Postal Service is very proud of this facility."